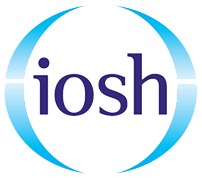 IOSH Health and Safety training courses in Newcastle. 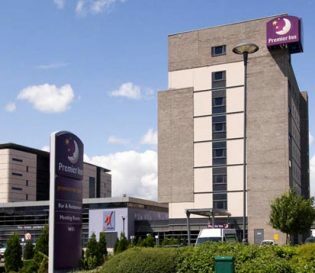 Project Skills Solutions has partnered with the Premier Inn Newcastle (Team Valley) to provide a comfortable and convenient location for your health and safety training courses. 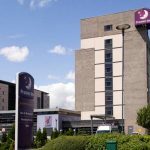 Our training venue is held in the modern and contemporary Premier Inn hotel, situated to the south of Newcastle City Centre. 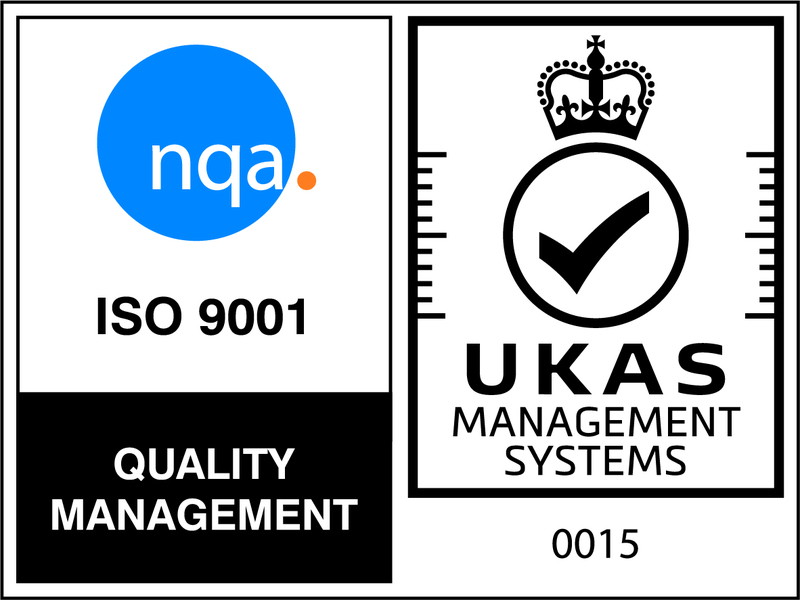 Nearby is the A1 and B1426, along with free onsite parking. 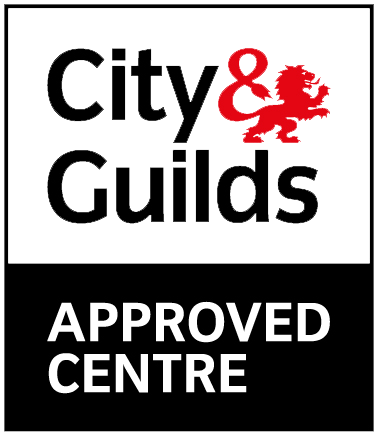 Dunston train station is 2.1 miles away and Newcastle Central train station is 3 miles away. 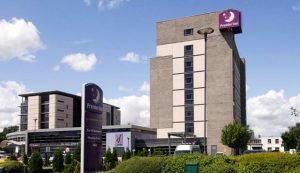 The hotel provides a well varied breakfast buffet and free lunch is provided alongside refreshments.